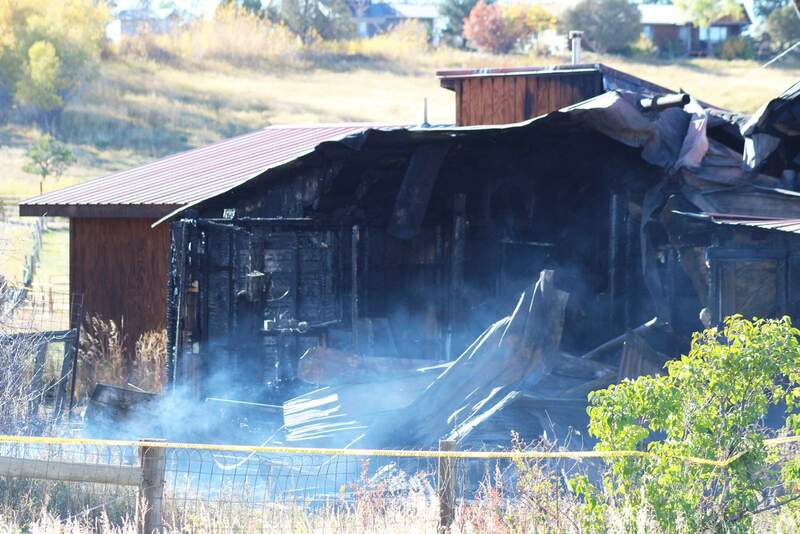 The body of Jeremiah Lee, a deputy with the La Plata County Sheriff’s Office, was removed from the home at 6491 County Road 516 early Friday after a fire. Lee was found inside with a gunshot wound. The cause of death is being investigated. 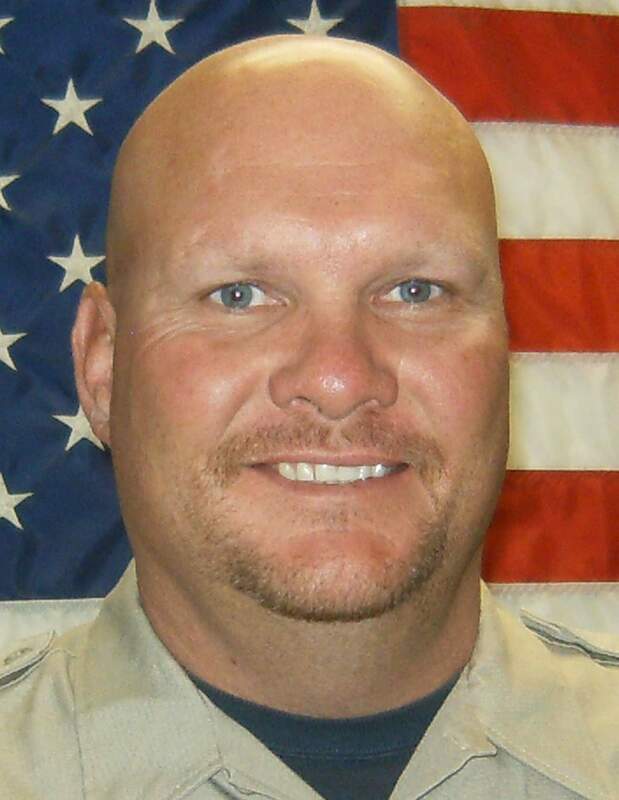 A La Plata County Sheriff’s deputy found dead last week was under investigation and resigned from the Sheriff’s Office three days before he was discovered with a gunshot wound in a burning home, according to new information released Tuesday. According to a news release from the Sheriff’s Office, deputy Jeremiah Lee informed the Sheriff’s Office of a personal situation in his life sometime during the first week of October. The Sheriff’s Office did not get into the specifics of the “personal situation” but said it required the Sheriff’s Office to launch an administrative investigation. Ultimately, the Sheriff’s Office asked for the assistance of the Colorado Bureau of Investigation. On Oct. 10 – three days before Lee was found dead – the deputy submitted a letter of resignation, effective immediately, to the Sheriff’s Office. The investigation into the “personal situation” had not been complete, the release said. On Thursday, hours before Lee was found in his burning home, Sheriff Sean Smith requested a Crisis Intervention Team member to check on Lee. “The team member made contact with Lee at 9:15 p.m. and reportedly, the conversation went well and the men made arrangements to meet for lunch in the near future,” the release said. A little after 12:30 a.m. Friday, authorities received a report that Lee’s home at 6491 County Road 516, less than a mile from downtown Bayfield, was on fire. Initial reports indicated a man was found inside with a gunshot wound. The man, without a pulse and not breathing, was pulled from the house but was unable to be revived. It soon came to light the man was Lee, 42, a lifelong resident of La Plata County and a deputy with the Sheriff’s Office. According to the news release, Lee joined the Sheriff’s Office two years ago. Before that, he was with the Durango Police Department for 18 years. The circumstances of the fire and Lee’s death remain under investigation by the Colorado Bureau of Investigation. A spokeswoman with CBI did not return calls Tuesday seeking comment. Upper Pine River Fire Protection District Chief Bruce Evans said Sunday that more information will be available Wednesday after forensics and an autopsy come back from CBI. A memorial account has been established at First National Bank of Durango’s Bayfield office to benefit the three children of Jeremiah Lee, who live in Bayfield. Donations can be made via check, cash, wire transfers and bank transfers. The bank can be reached at 382-5634.